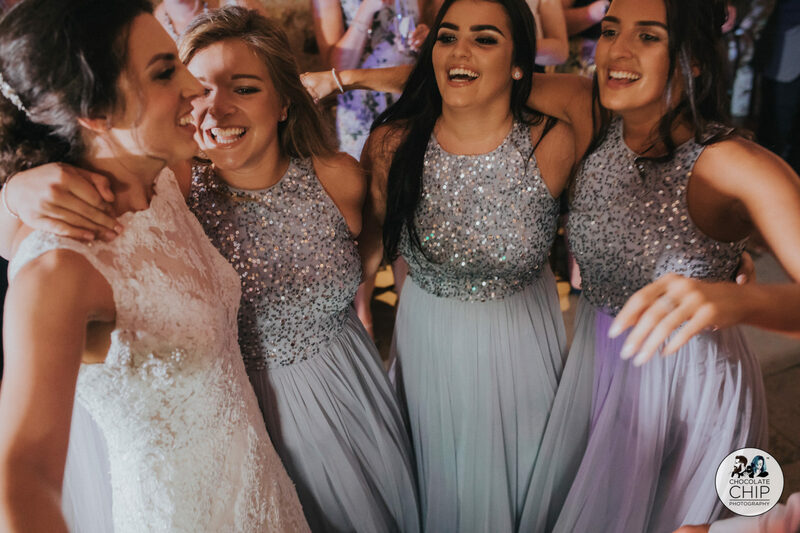 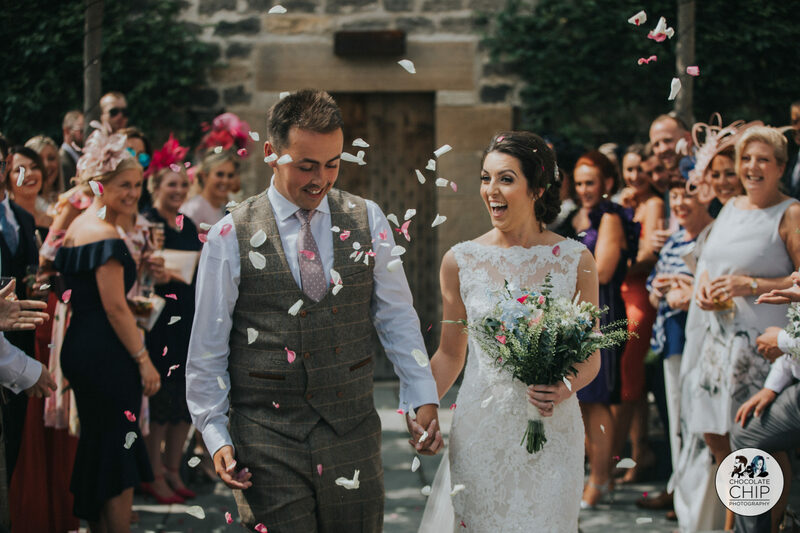 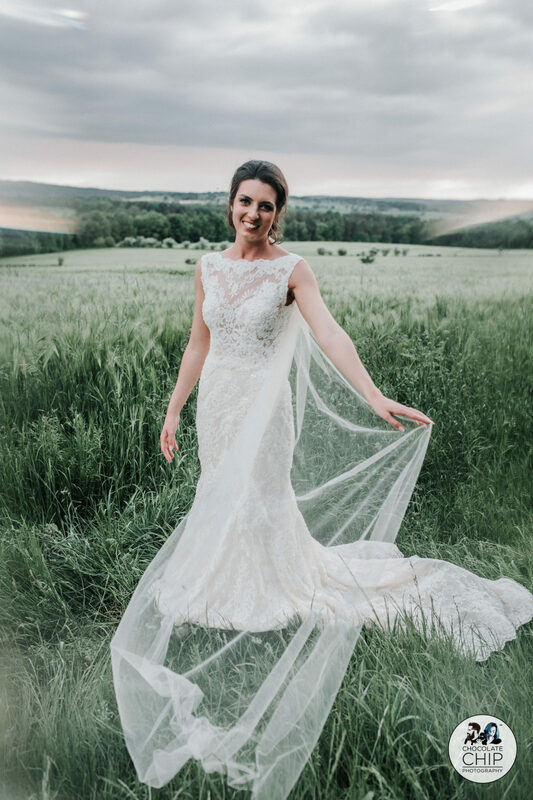 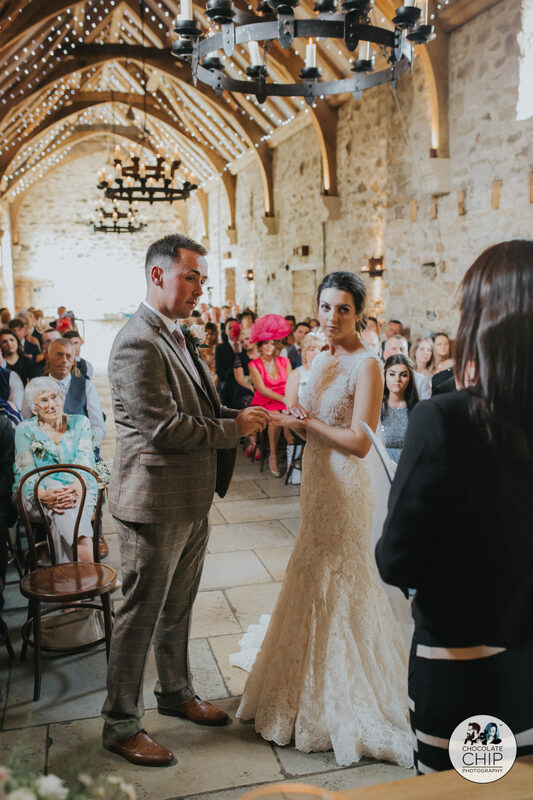 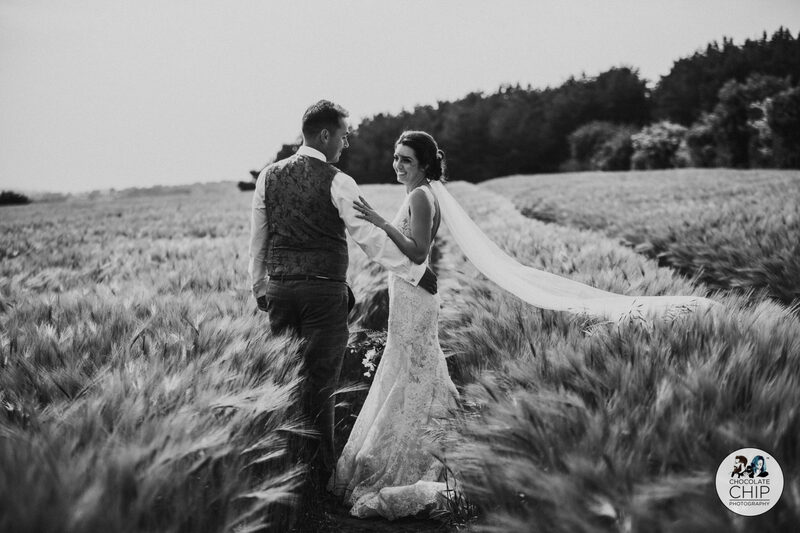 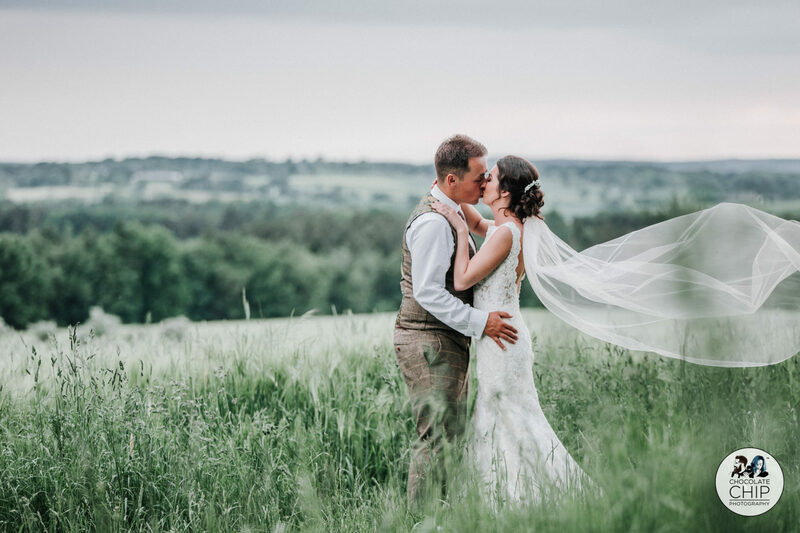 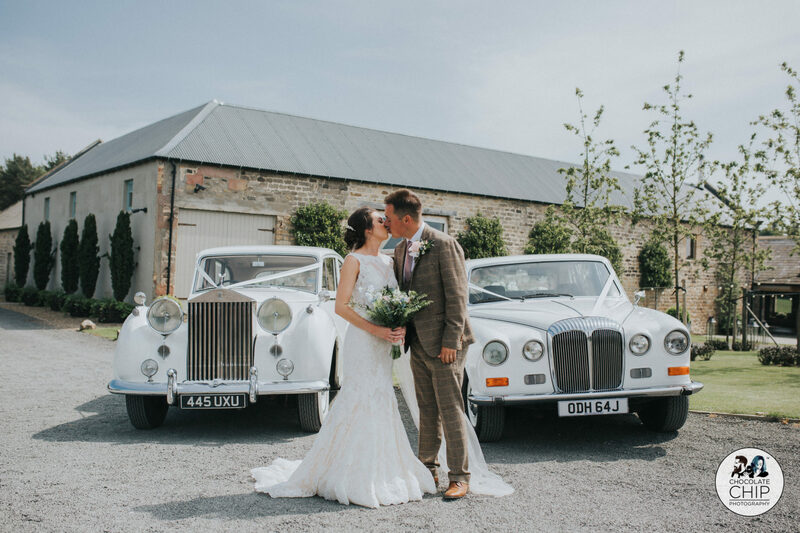 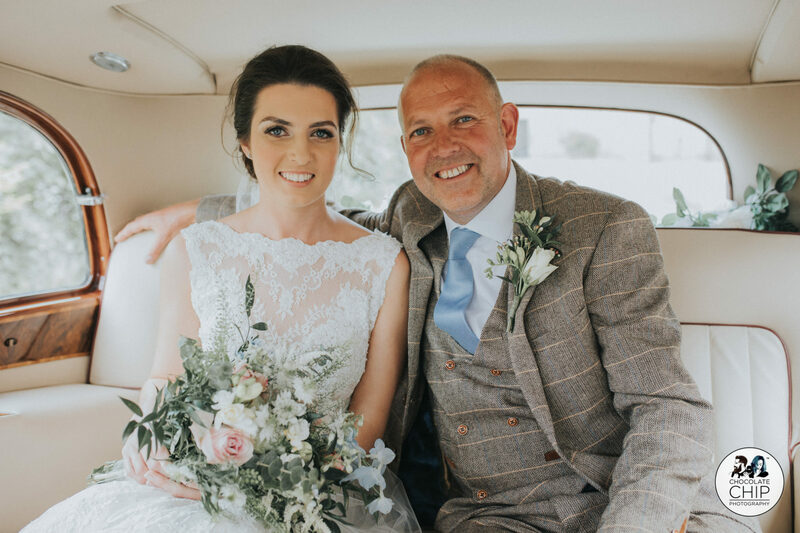 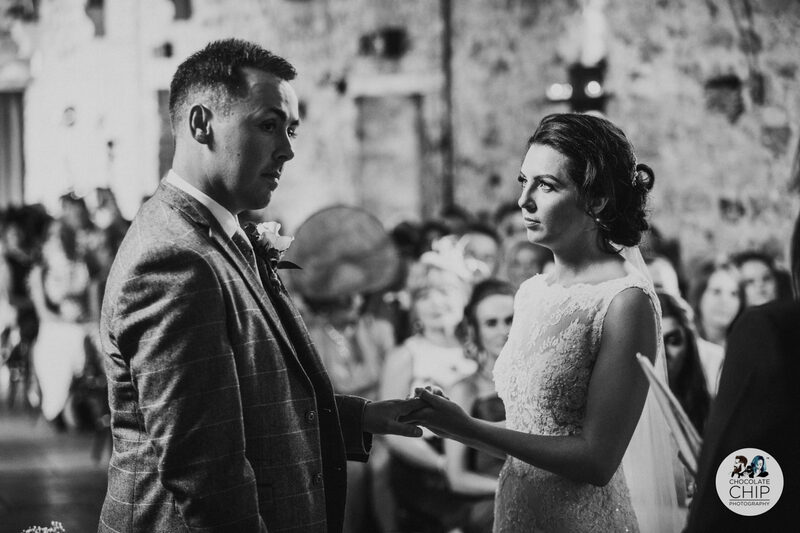 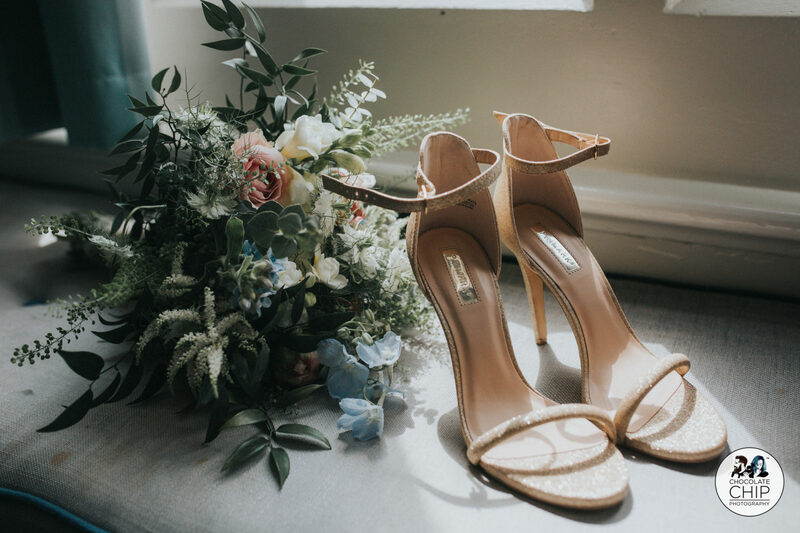 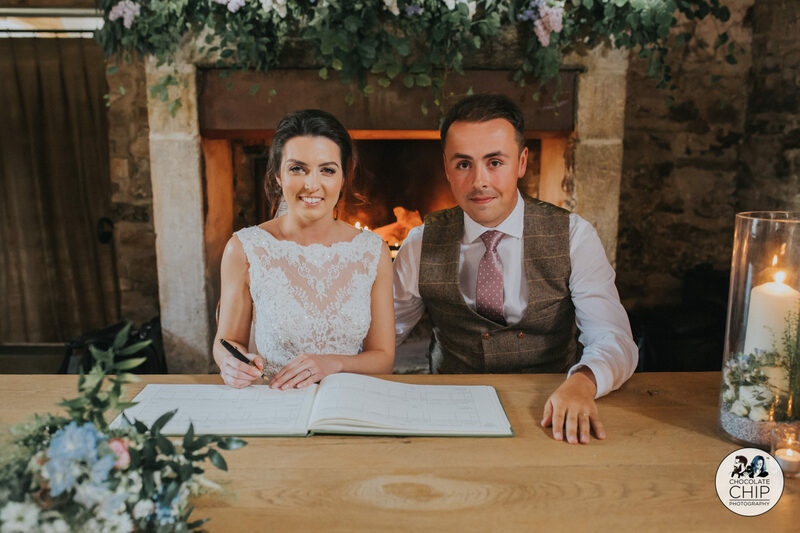 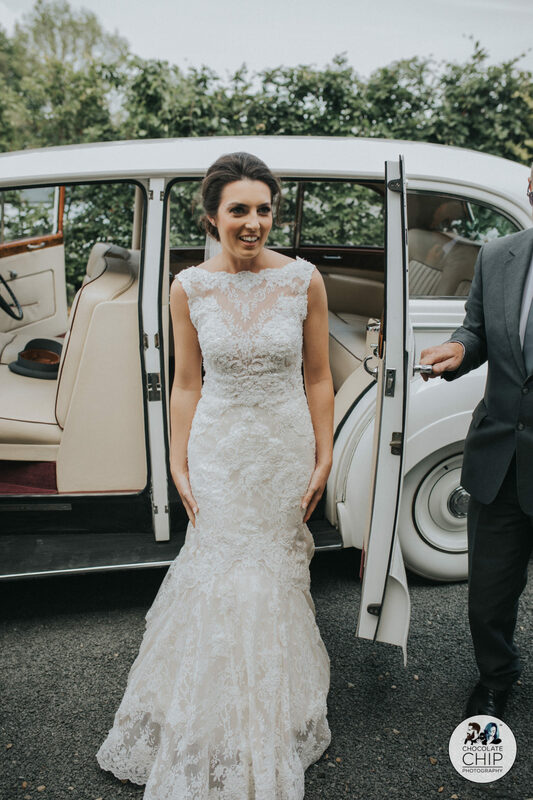 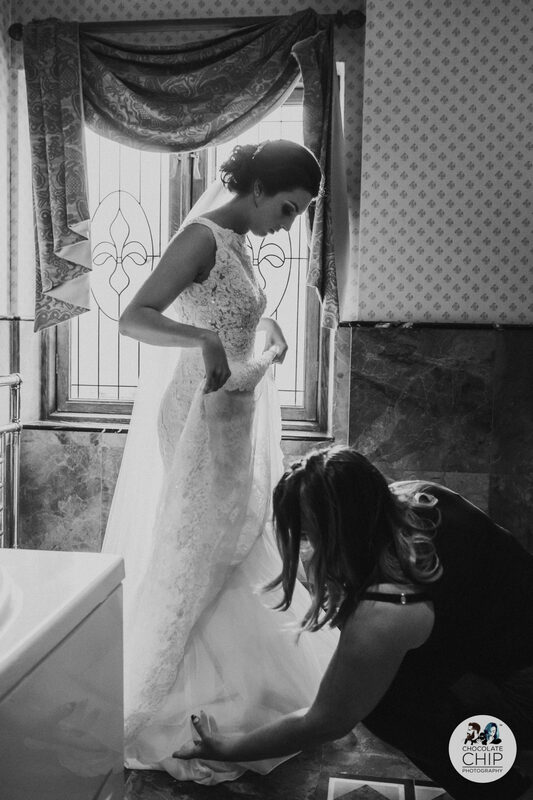 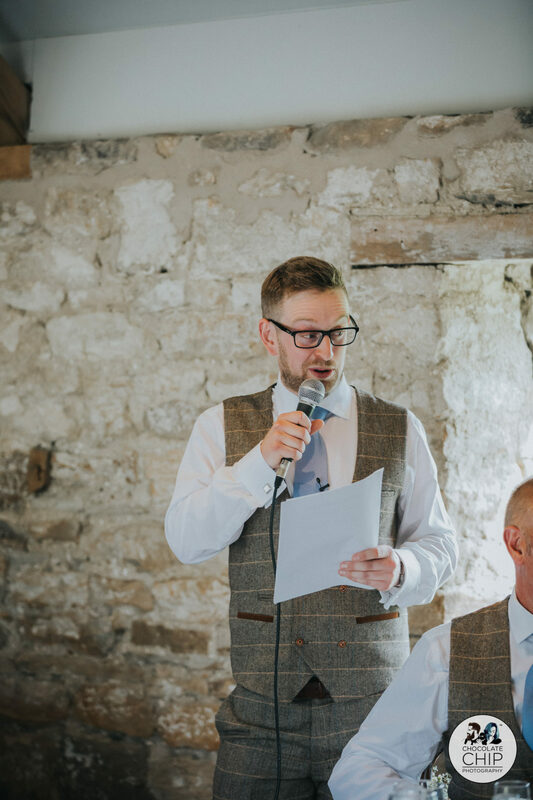 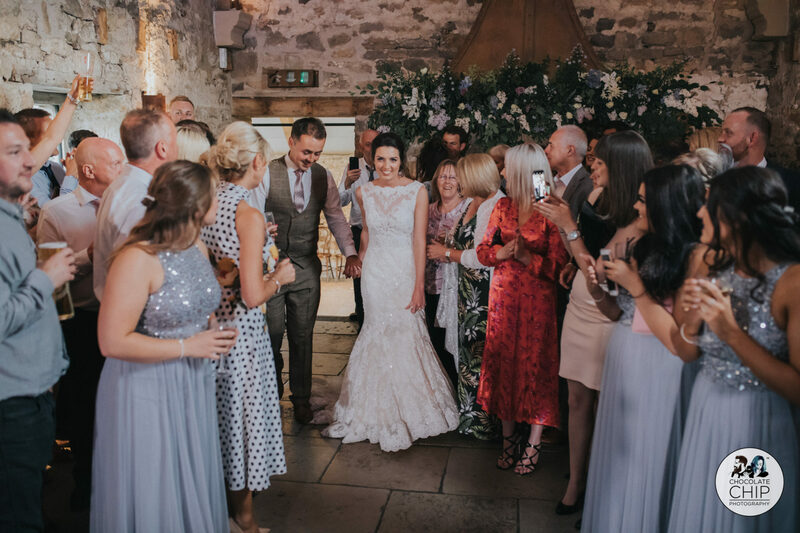 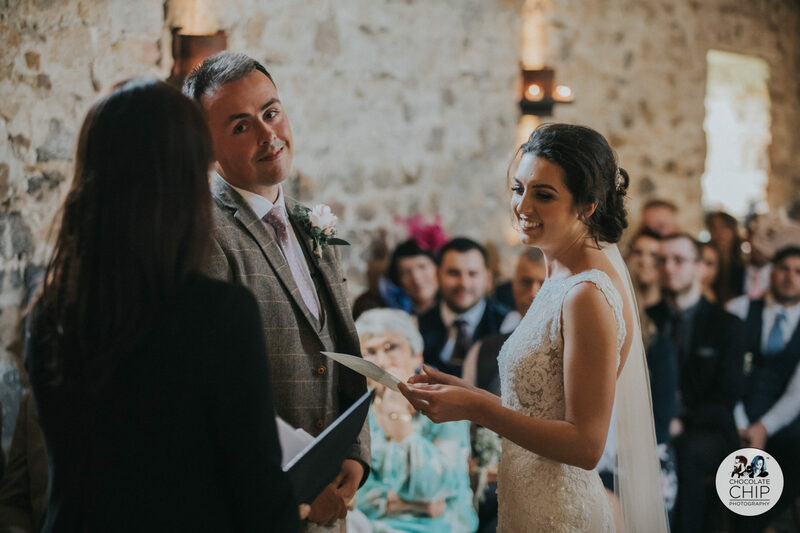 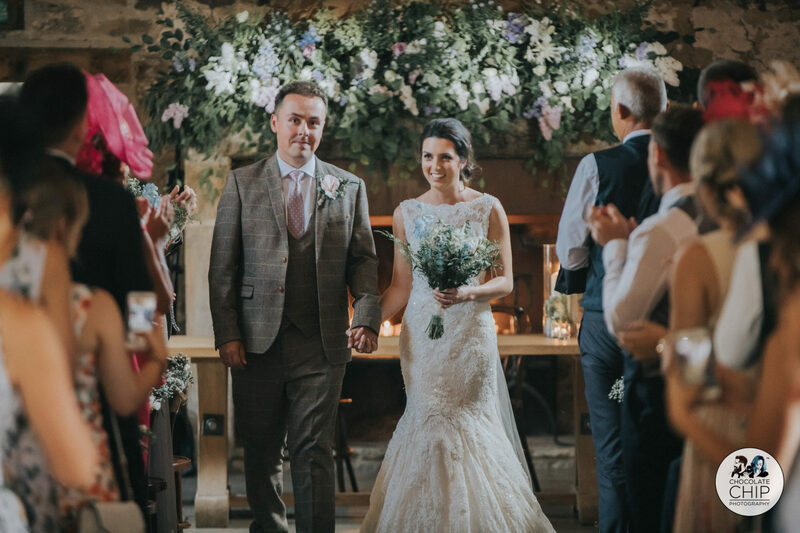 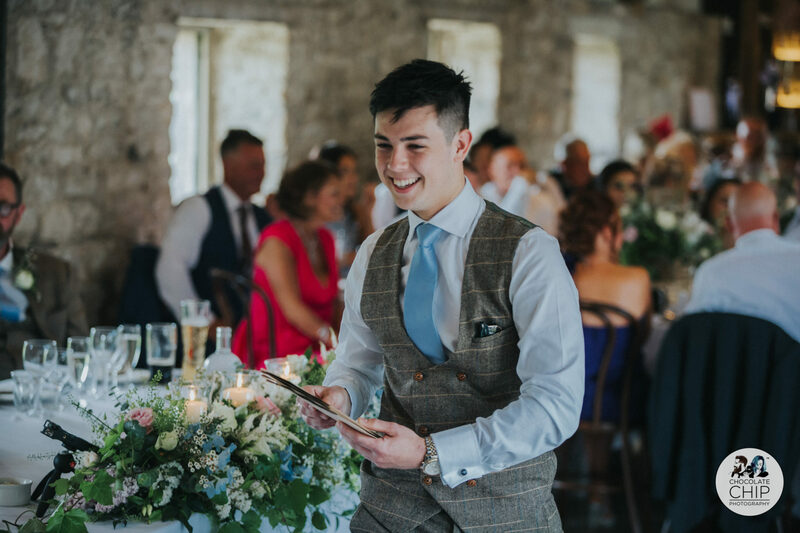 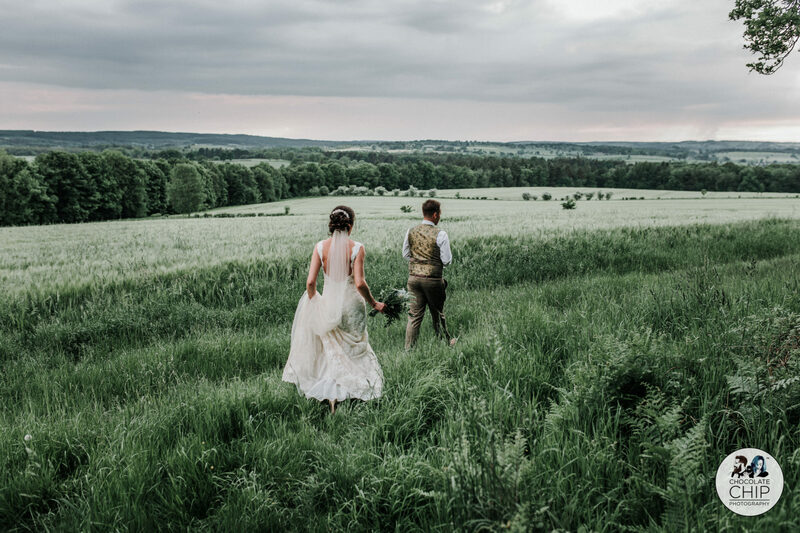 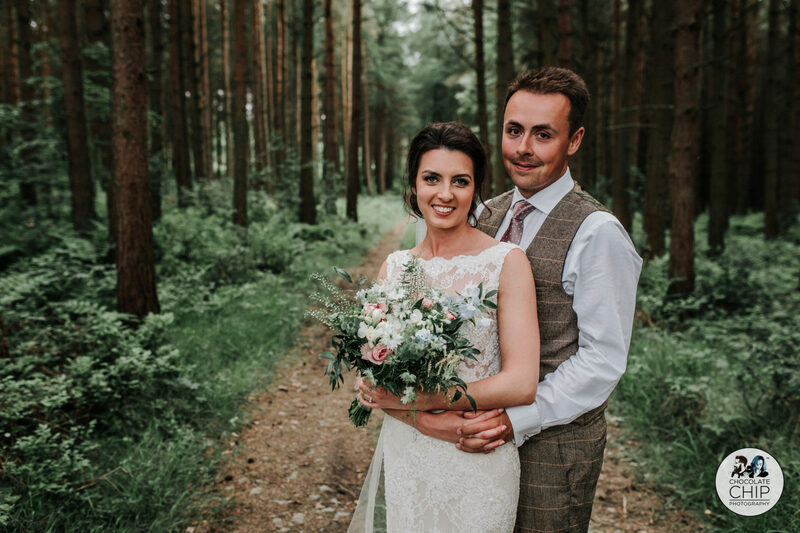 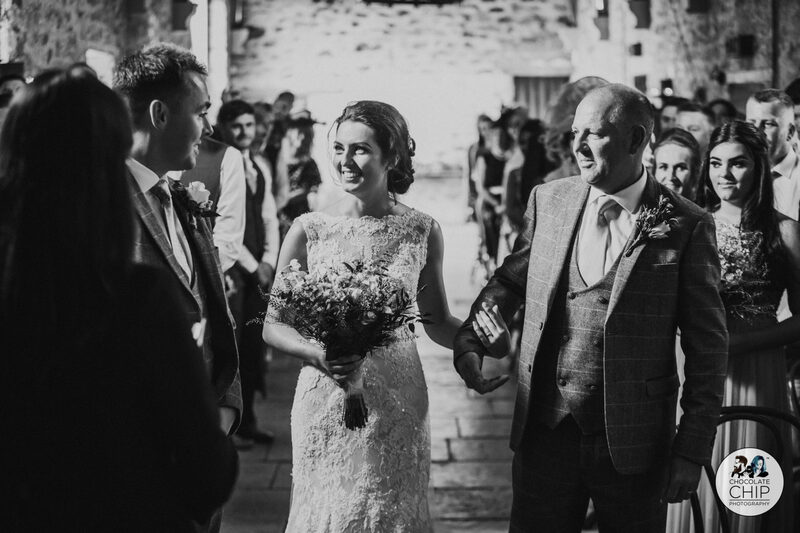 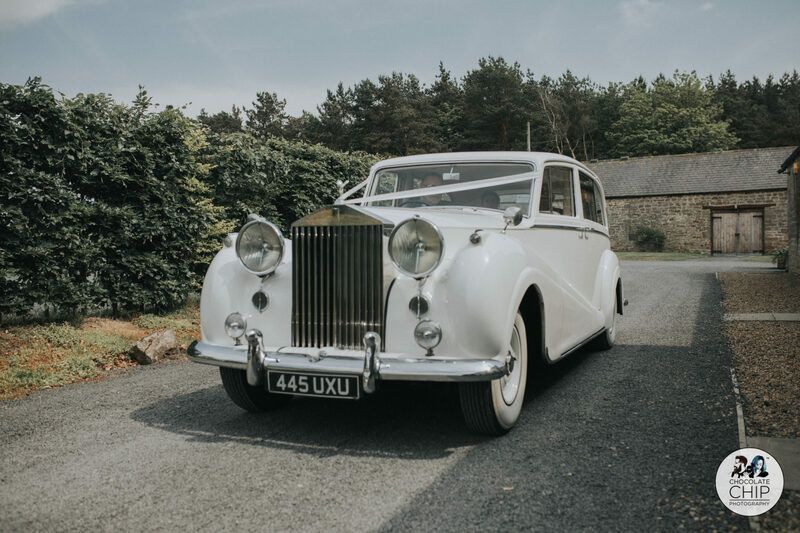 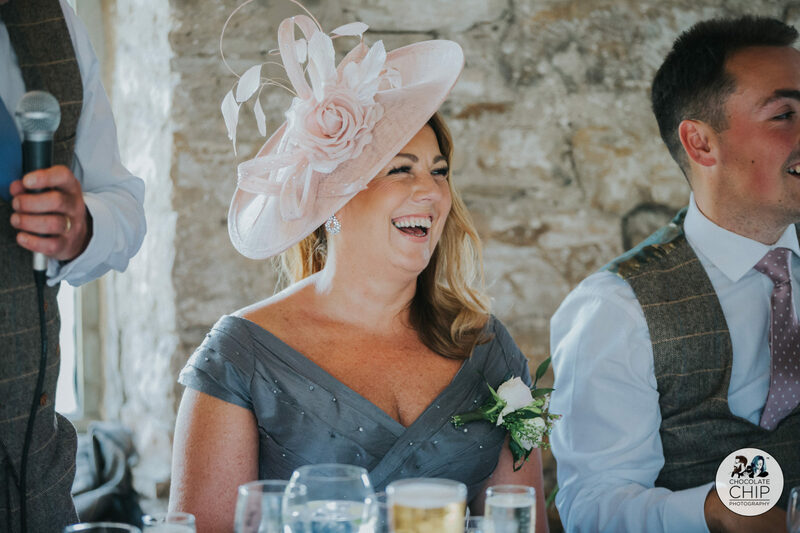 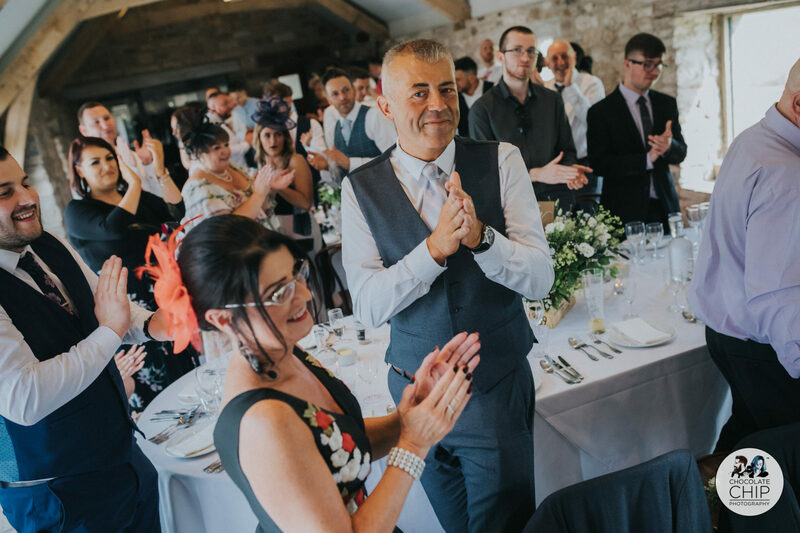 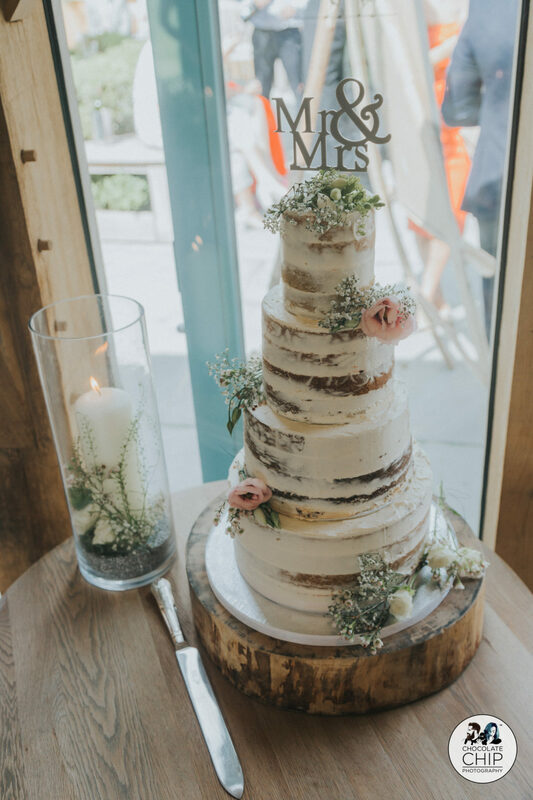 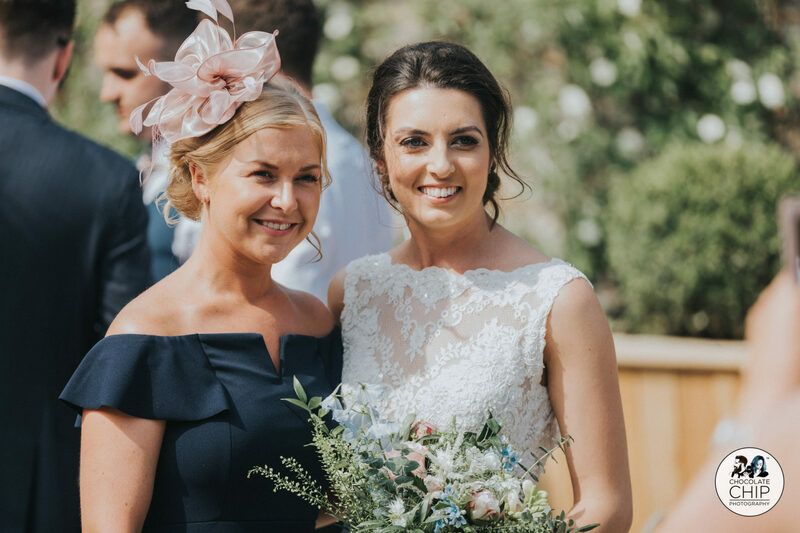 Laura and Dale originally met us at a wedding fair and after looking at our work and one of our Healey Barn albums felt that we were perfect for what they were looking for. 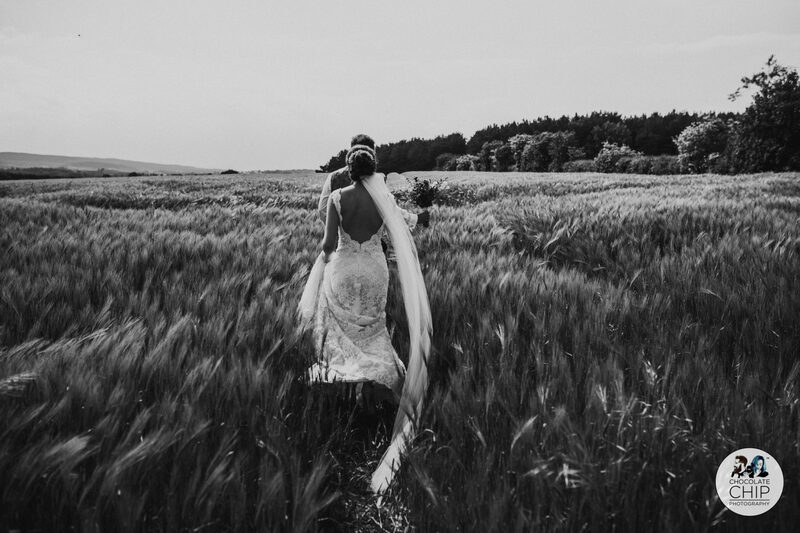 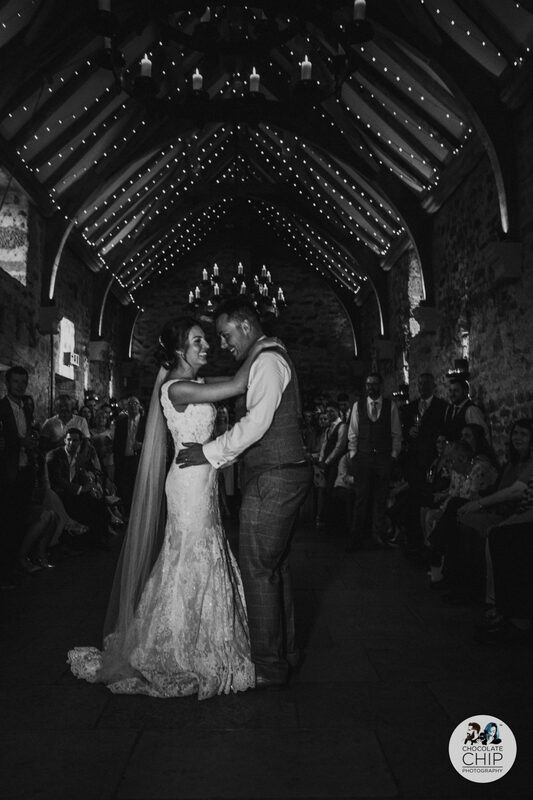 They chose Healey Barn for their venue. 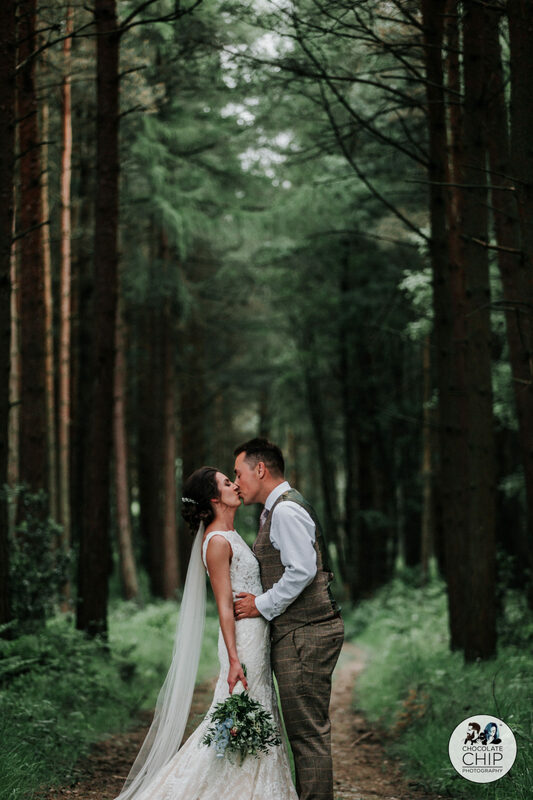 It’s not the first time we’ve photographed at Healey, but it was the first time we’d managed to go down to the woodland area for our couple portraits. 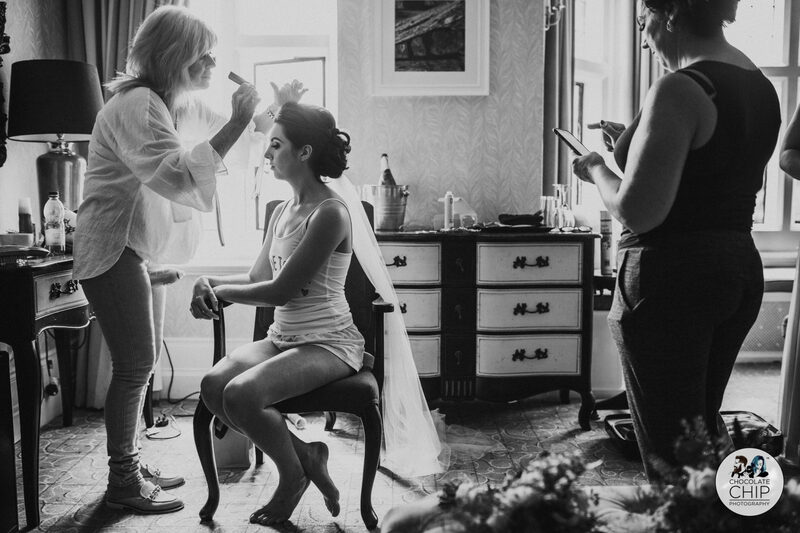 We arrived at Slaley Hall to find Laura and the girls super organised. 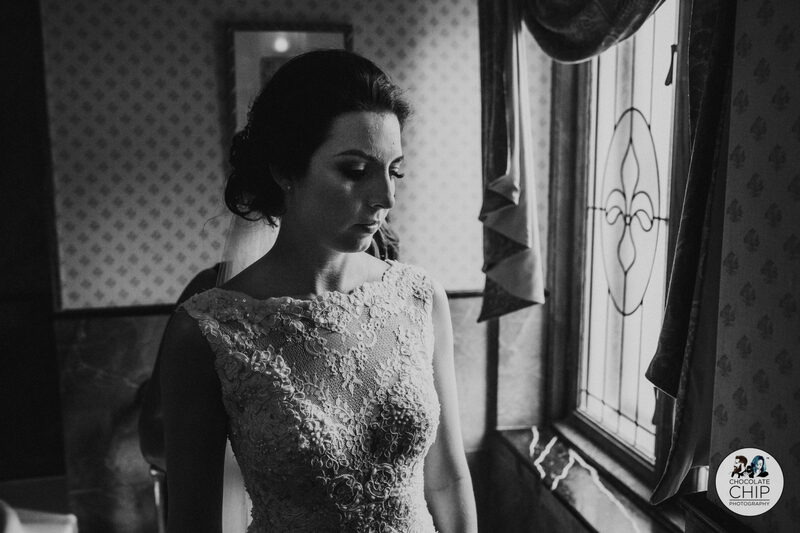 Laura had her her styled and got into her dress. 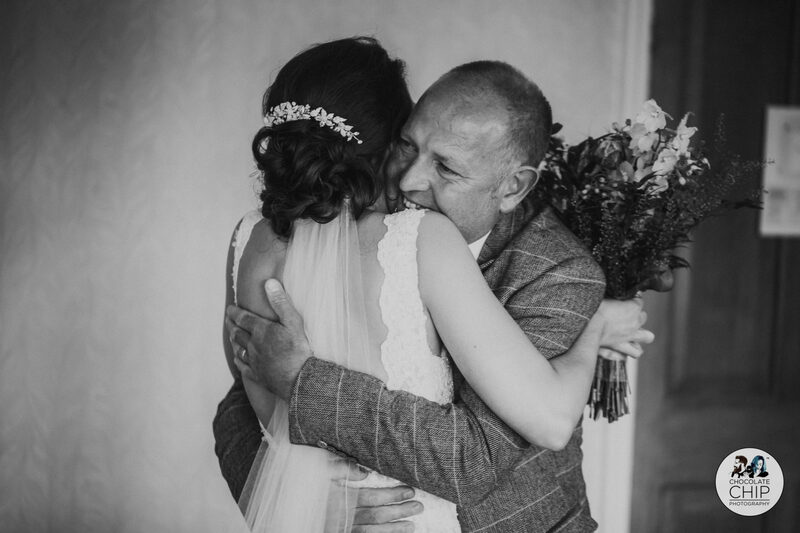 The girls' reaction was amazing as Laura revealed herself, as was her dad's who shed a tear when he saw his daughter. 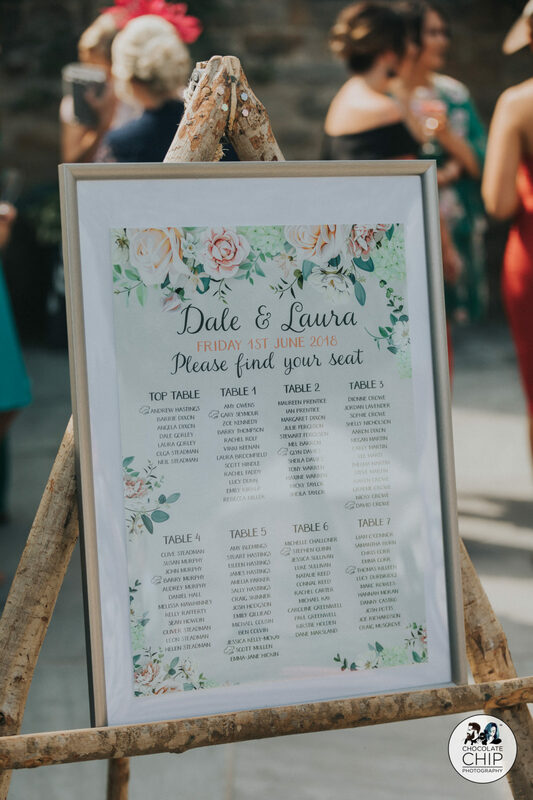 With guests already settling into things, Laura arrived and made her way down the isle to Dale who was waiting patiently at the bottom. 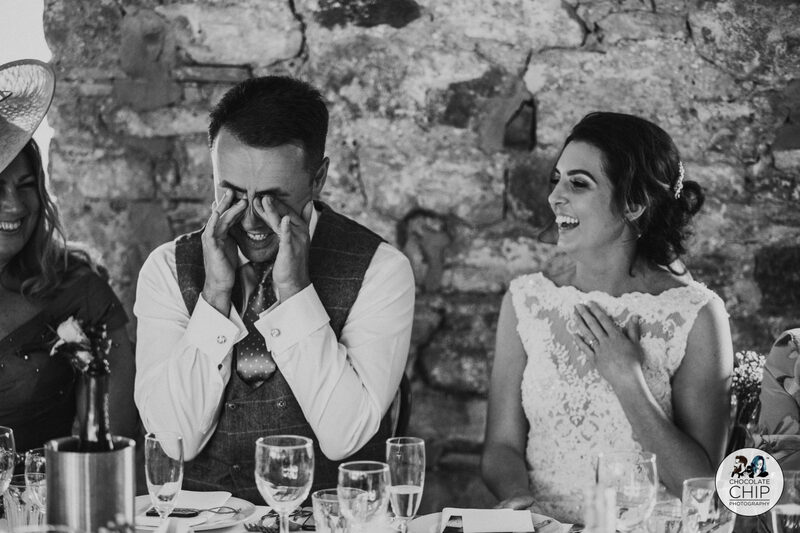 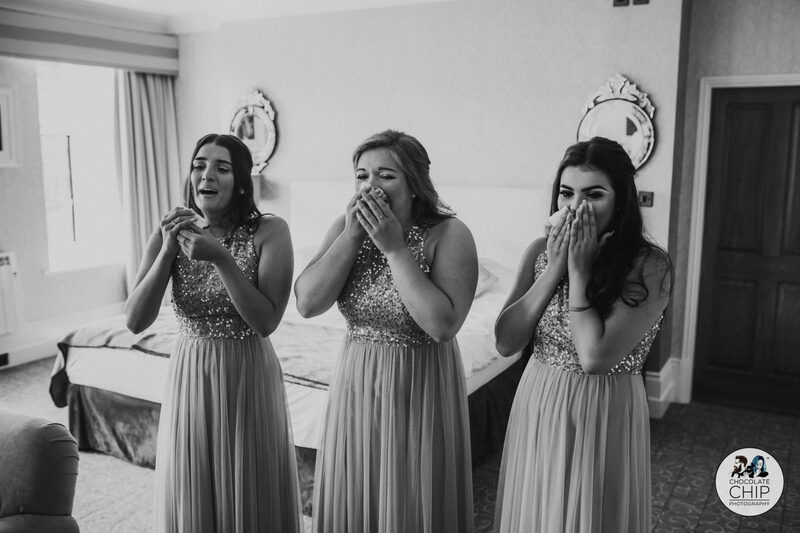 Lots of laughs made appearance through a nervous and very warm ceremony room. 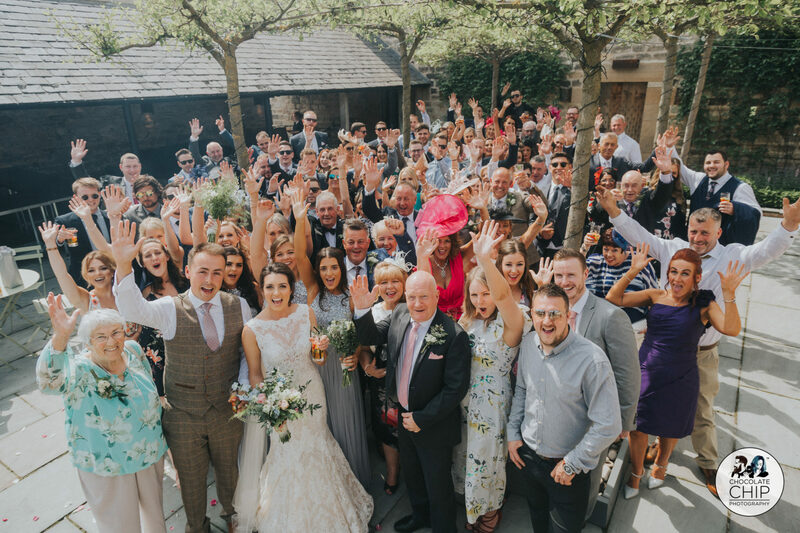 After a confetti shot we headed outside for a few photographs with the cars before some family/group photos. 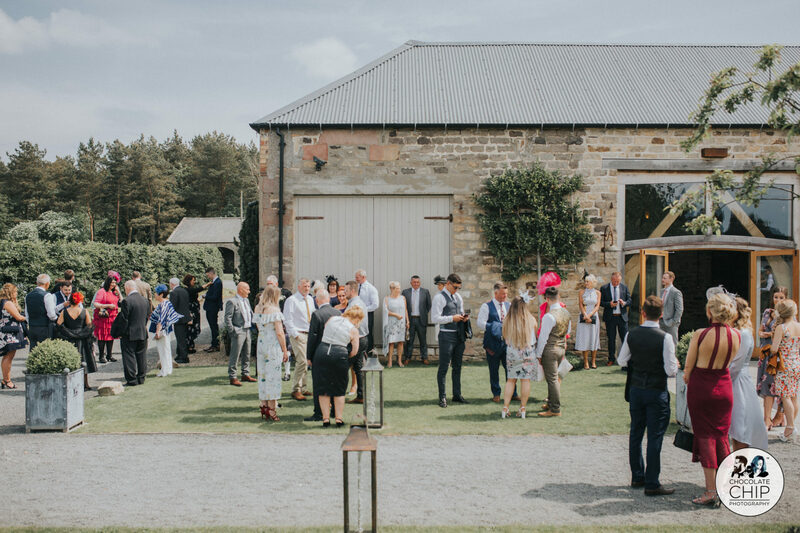 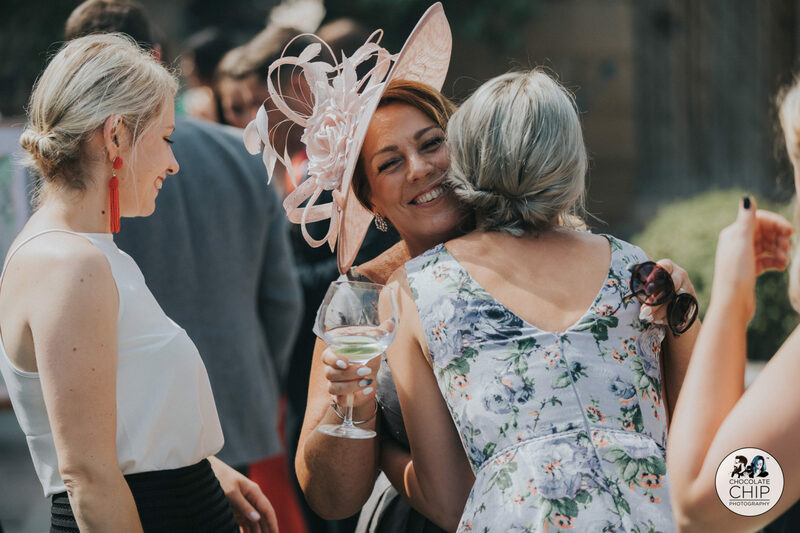 Having wrapped up the group photos in a timely fashion, it gave guests chance to have a drink and a mingle in the courtyard. 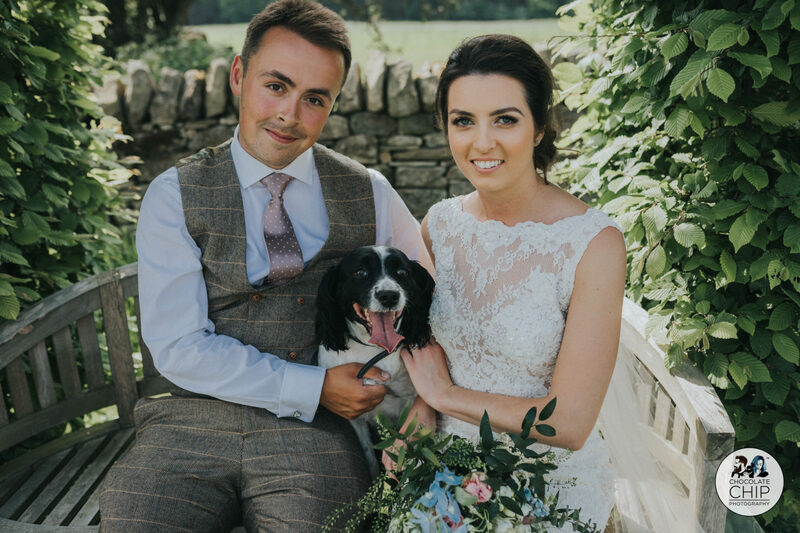 With the arrival of Ellie, their sprinter spaniel, we headed out into the gorgeous field for some couple portraits. 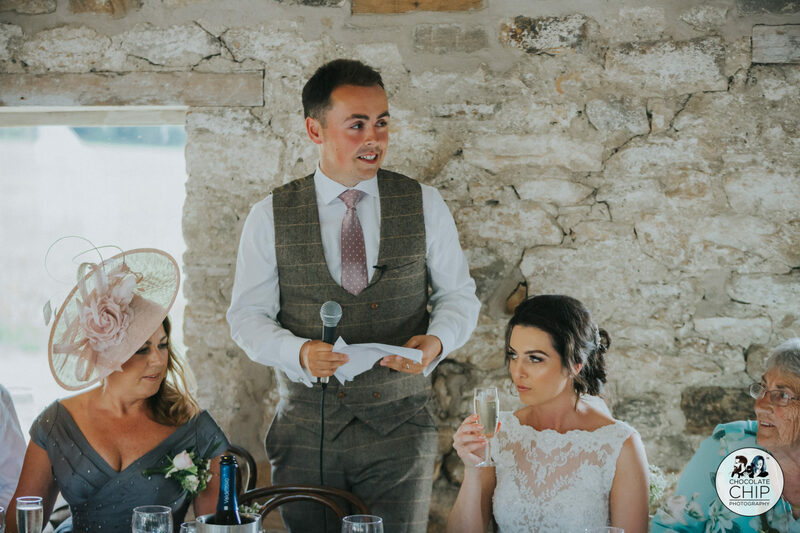 There were plenty of laughs and embarrassing stories during an entertaining set of speeches. 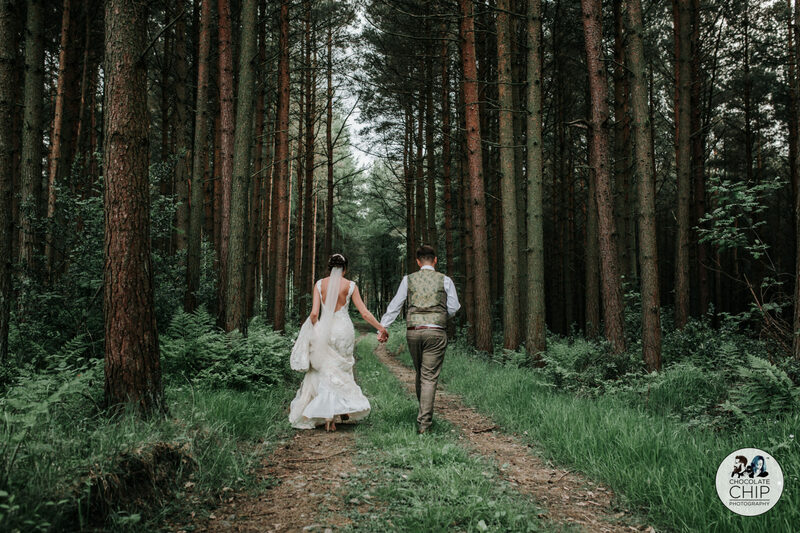 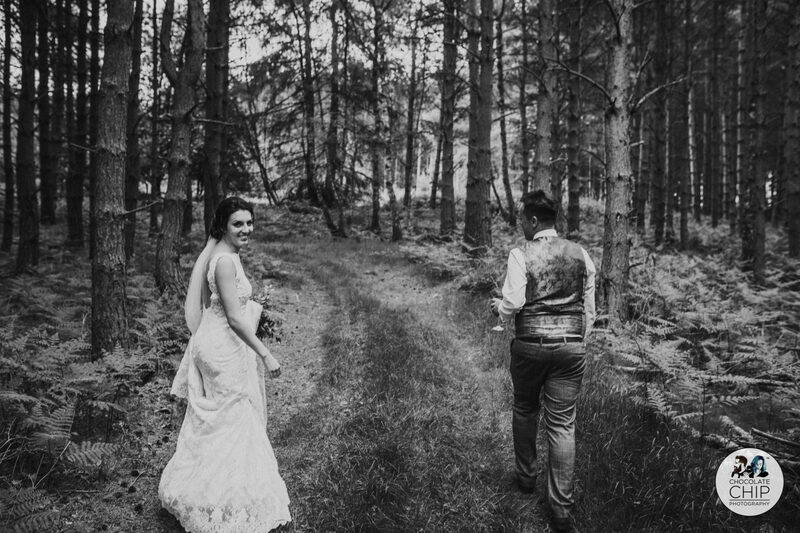 After the speeches were over, we headed out into the woodland for a wander with our bride and groom. 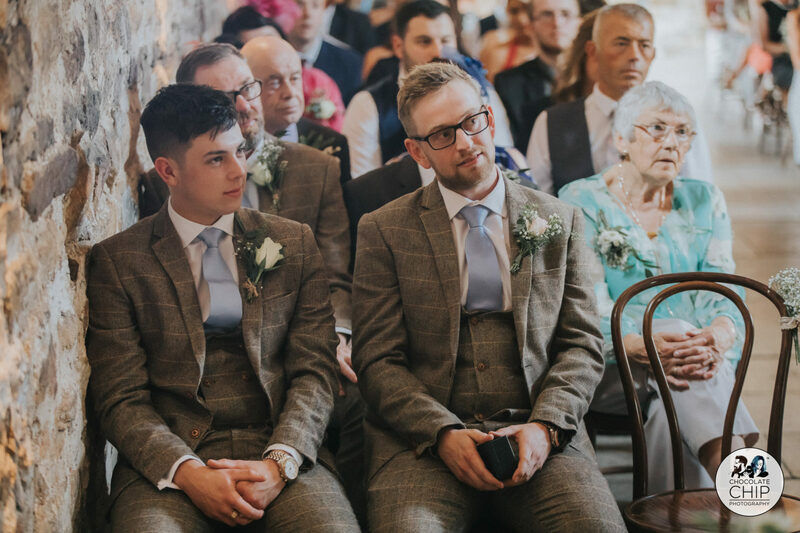 They both settled into the couple photos no bother. 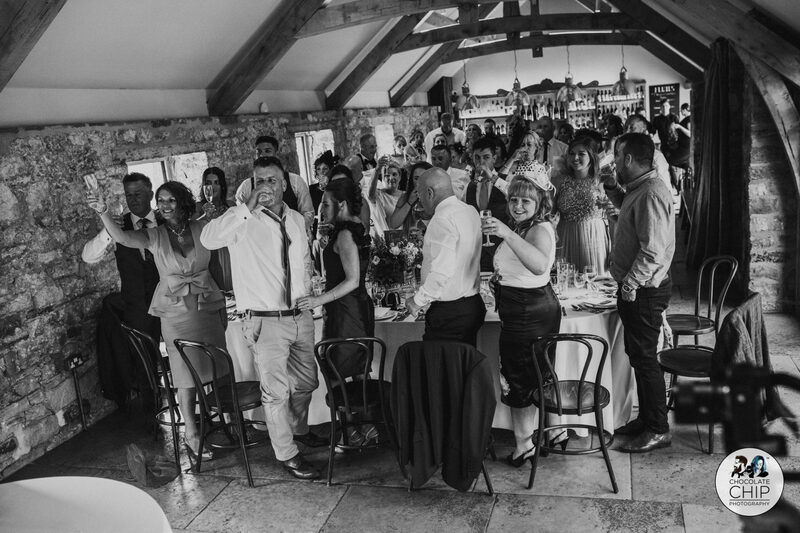 It's amazing what a little drink will do to help the nerves. 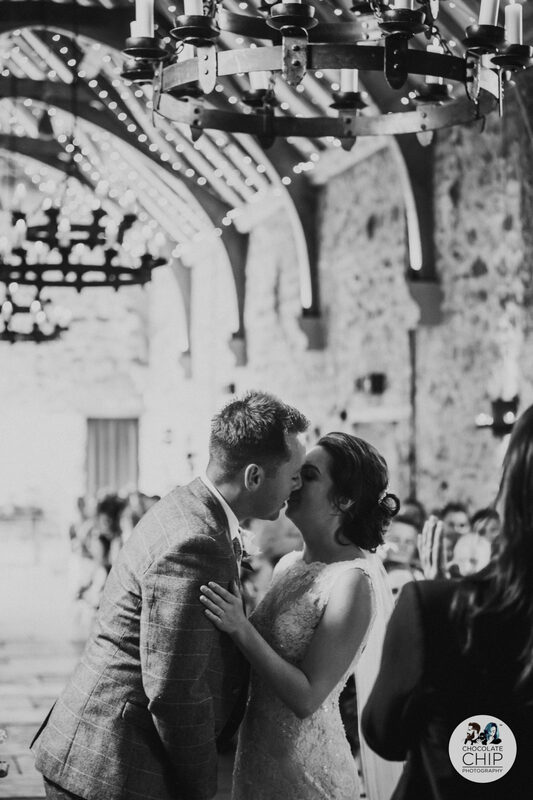 There was still plenty of the evening left as guests relaxed into things and the couple had their first dance before the party really started to get going.